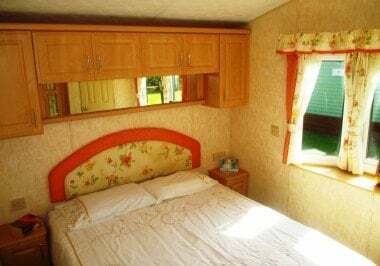 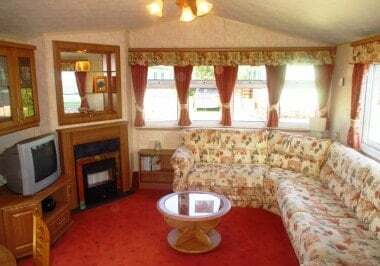 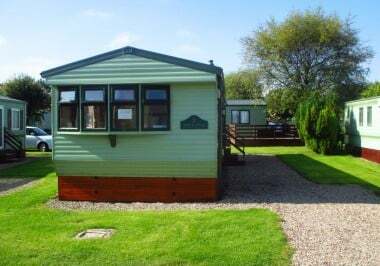 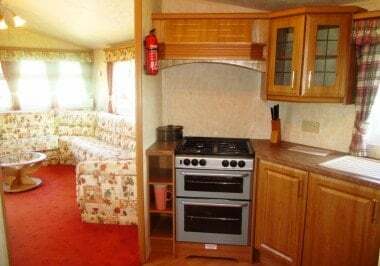 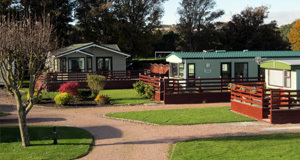 Sited on a nice, quiet, sunny pitch this traditional and cosy, centrally heated and double glazed caravan is in great condition. 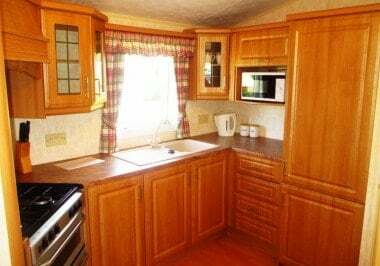 The caravan is well designed with an excellent separate kitchen area featuring lots of work-space and a large integrated fridge freezer. 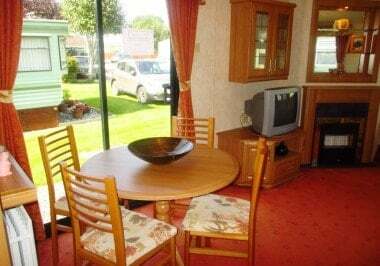 The spacious lounge has a new carpet and plenty of comfortable built in seating, the freestanding dining suite is next to an external patio door which would give nice access to a balcony (not included in price). 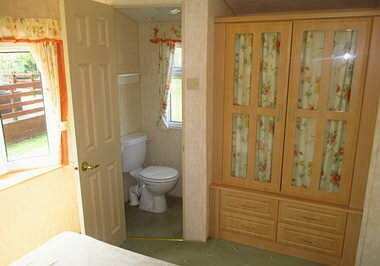 The bedroom has a lovely big bay window and an en-suite.